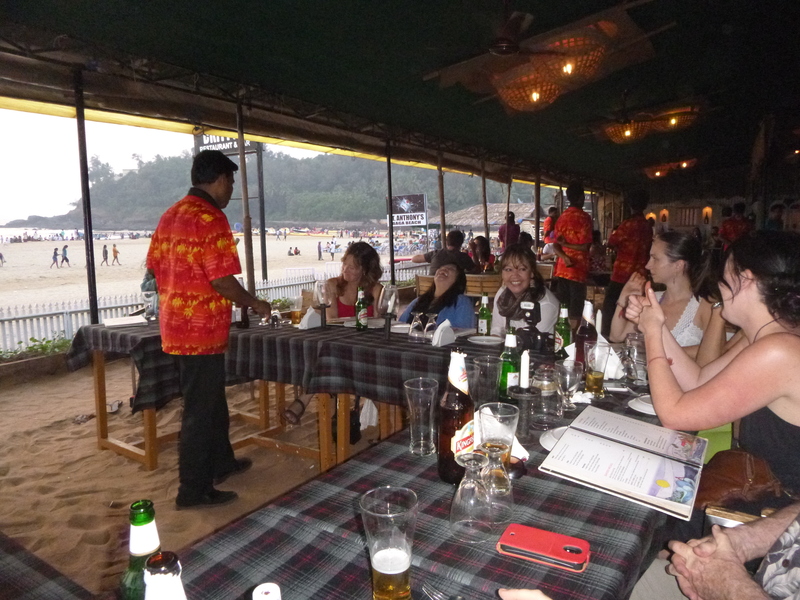 Goa, known for its beaches and party scene, sits on the Arabian Sea in the middle of West India. It can be divided into three sections: the northern part of Goa is replete shopping and activities as well as quiet beach resort hotels and houses; the middle of Goa holds the capital Panaji which is full of restaurants and home to the Bollywood Film Festival, inland spice plantations and waterfalls; and to the south are quiet remote beaches with natural landscapes to enjoy.. One of the smallest districts in India, Goa has packed in it fair share of occupants ranging from the Sumerians to Buddhist emperors to Jains. 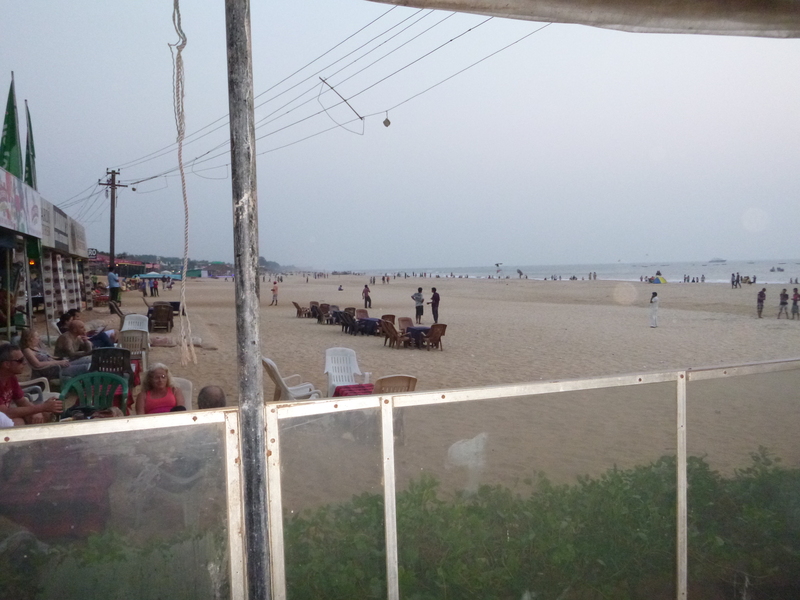 By the 14th century, Goa had been in constant war between sultanates until the Bahmani sultanate championed them all and formed a capital city, which is now called Old Goa. 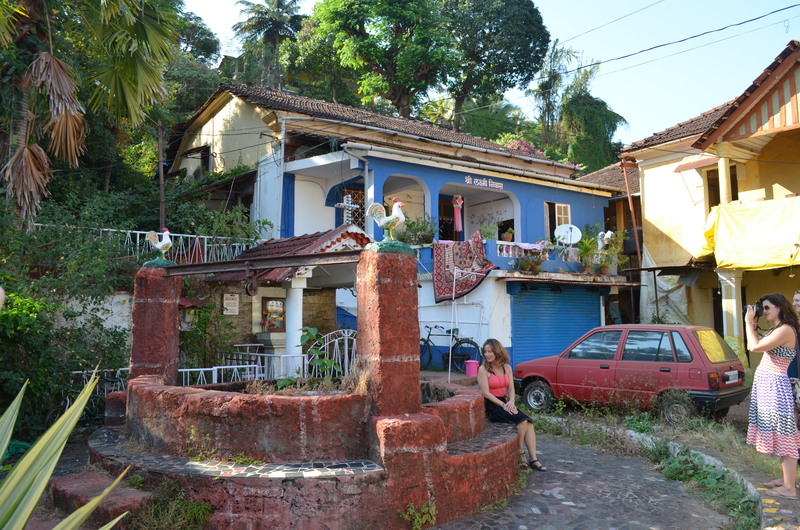 When the Portuguese colonized Goa by pushing the sultanate out of power in 1510, their European ways of living and religion spread out around the region. 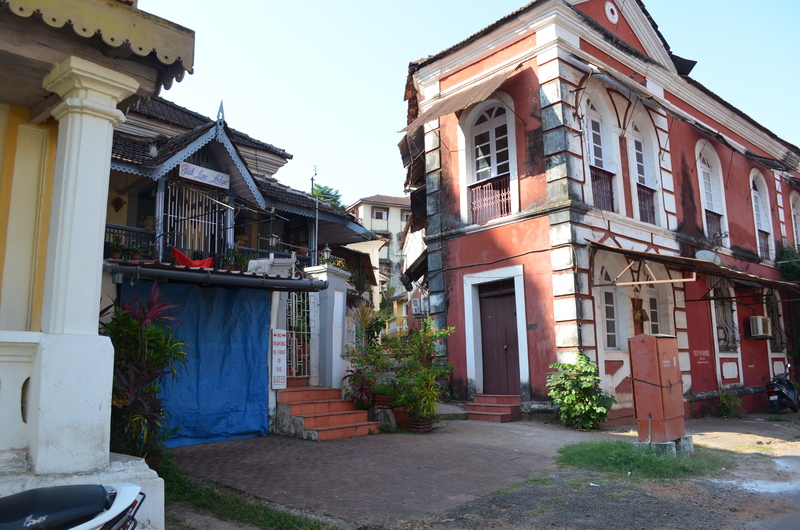 One can see evidence of this in the architecture of homes in Old Goa – small, colourful, quaint single-family homes and attached terraced housing. The Portuguese introduced Christianity into their new colony and instilled its doctrine and ideals on Goans (known as the Goan Inquisition). 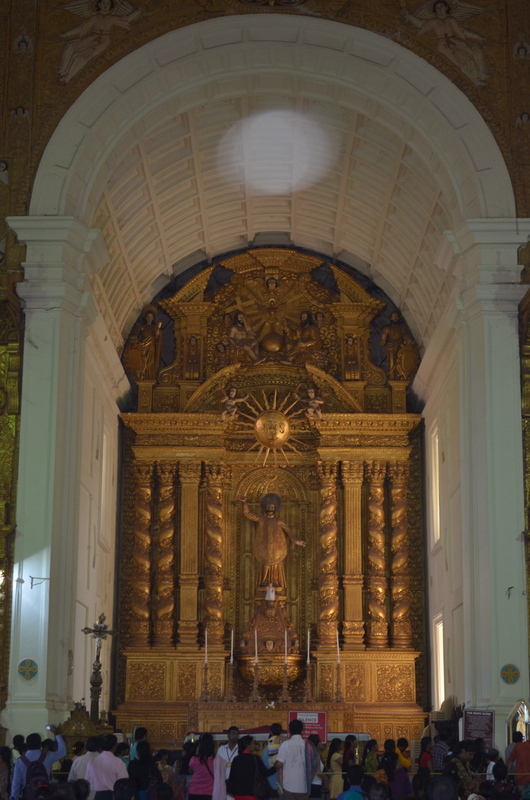 This is evident in the number cathedrals that were erected in Goa and along the coast of the Arabian sea. Some of the more famous cathedrals are the Basilica of Bom Jesus, Se de Santa Catarina and the Church of St. Francis of Assisi. It wasn’t until 1961 that the Indian army marched into Goa and reclaimed it for their own. 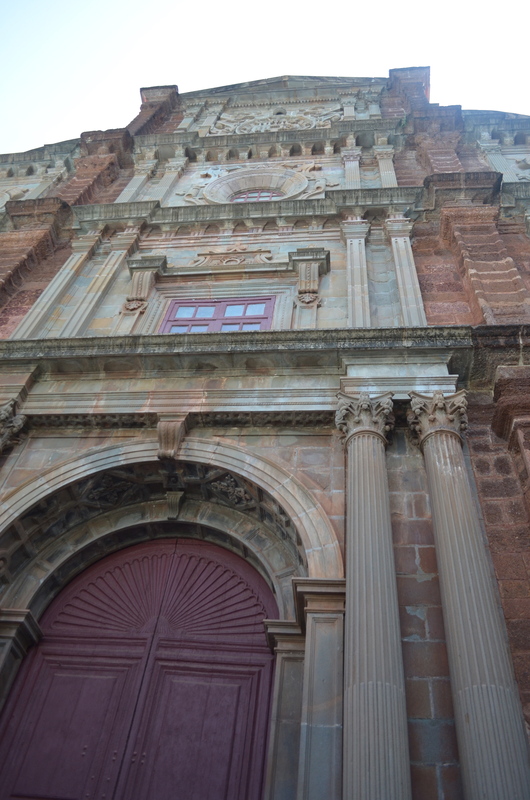 After almost five centuries, Goans were finally free from Portuguese rule. 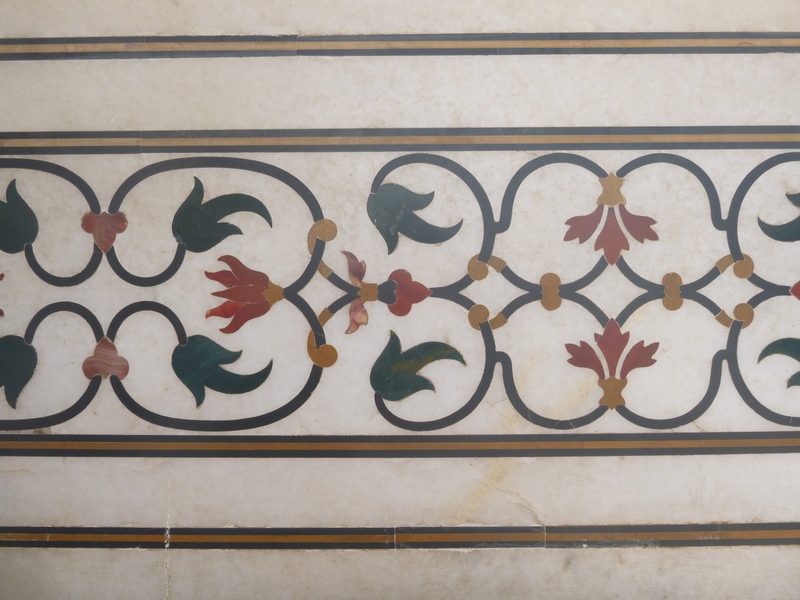 Perhaps the most beloved site in all of India is the Taj Mahal. Built in only eight years by Shah Jahan during the 17th century from 1632, it was a mausoleum for Shah Jahan’s third wife, Mumtaz, who had died while giving birth to their 14th child. Sadly, when it was finished, Shah Jahan was then overthrown by his own son, Aurangzeb, and was subsequently imprisoned in the Agra Fort, which overlooked the Yamuna river and the Taj Mahal. When Shah Jahan died, his body was buried beside Mumtaz deep within the Taj Mahal. When you enter into the main structure of the Taj Mahal, you can see the replicas of their resting place in the entrance way while their real tombs lie down below, cordoned off to the public. This beautiful structure is one of the Seven Modern Wonders of the World and is built of marble and inlayed with malachite, lapis, jade, carnelian and obsidian. The main tomb area is structured with one main dome in the center topped with a lotus motif; traditional Hindustani designs and four smaller domes open up into the tomb area to provide light. Each corner of the 30 meter high base the Taj Mahal sits on, has a minaret which stands about 40meters in height and are slightly tilted away from the main mausoleum so that if there is any potential destruction, such as an earthquake, the minarets will fall outwards away from center. Their traditional use was for the call to prayer but the minarets are now closed off for safety reasons. There are quotes from the Qur’an written on the main entrance to the tomb, the main entrance area, the mosque and the guest house. The quotes, stretching from the bottom to the top of each structure, are designed uniquely by the widening the writing so that as you look up at, it appears as the same size all the way up. Flanking the Taj Mahal are two identical buildings made from red sandstone – to the left (or west) is the mosque and to the right (east) is the guest house. To the north lies the Yamuna River venerated as a holy river in Hinduism and referred to in the Rig Veda dated back to 1100 BC. The beauty of this structure is awe inspiring. It simply takes your breath away. 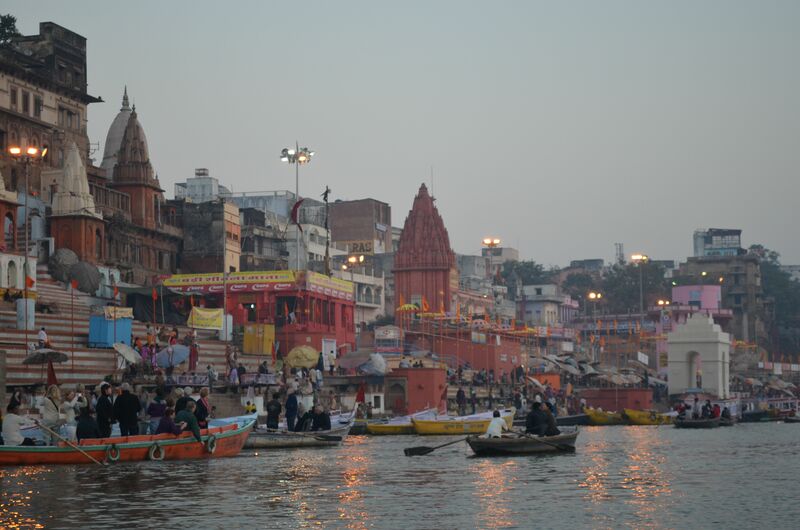 Varanasi, also known historically as Benares, is considered one of the oldest cities in the world. It is also a center for education, housing the Banaras Hindu University which is the largest residential university in Asia. It’s primary manufacturing product is silk weaving, in particular gold and silver threaded silk Banarasi saris that are often used for weddings. Sarnath, only a few kilometres away is considered the birthplace of Buddhism because in 538 A.D. Buddha gave his first sermon after gaining enlightenment in Bodhgaya. 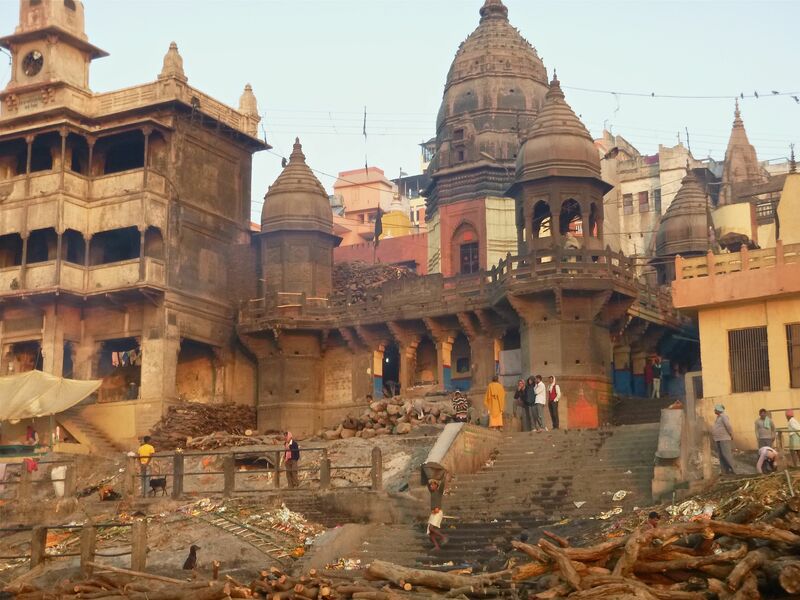 With about 23,000 temples, Varanasi has been called the “city of temples.” Steeped in religious history, the heart of this city sits on the banks of the Ganges, the holiest river in India and is the center of cultural Indian traditions, Hindu mythologies and legends. It is considered the ultimate location to pass away in, be cremated and placed into the river, thus bringing salvation to the individual. 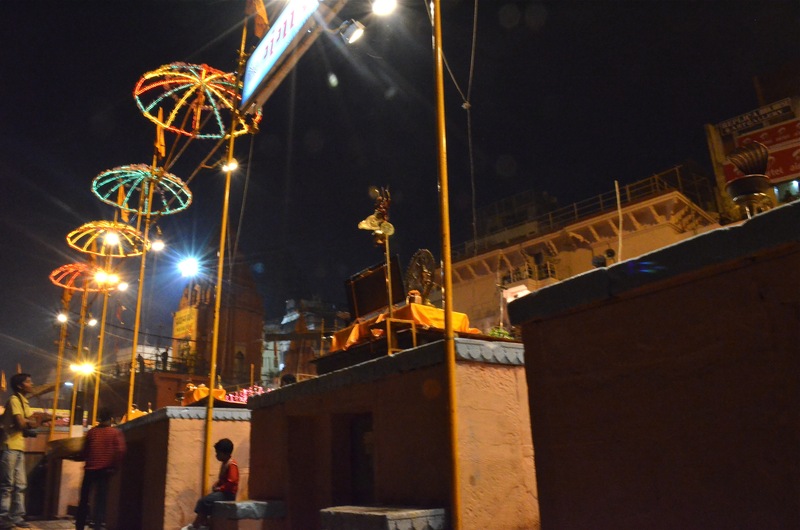 It is often that one can see bodies wrapped in saffron shrouds covered in marigold garlands being carried through the windy streets of old Varanasi to Manikarnika Ghat for cremation. The rawness of humanity abounds everywhere in this complex ancient city and touches all that come to the banks of the Ganges. 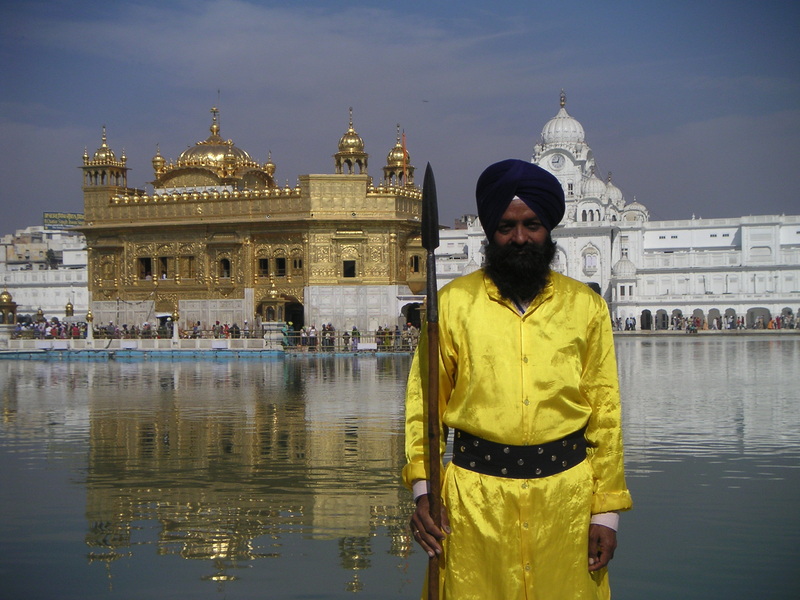 Amritsar is in the state of Punjab which borders Pakistan and is considered the spiritual centre for Sikhs. Although the site is fraught with violent historical events that resulted in many lives lost, Amritsar is famous for the most beautiful temple called, Harmandir Sahib or The Golden Temple. One of the many dark marks of Britain’s occupancy of India is the Jallianwala Bagh massacre that took place in 1919 where the British open fired with machine guns on the people of Amritsar killing almost 400 Indians and wounding 1200. Decades later, long after India had been liberated, Indira Gandhi headed Operation Blue Star in 1984 which extracted militant Sikhs hiding in The Golden Temple which left 83 dead. But perhaps the more significant event that Indira Gandhi participated in was the burning down of the Sikh Reference Library which created animosity toward her resulting in her own Sikh bodyguards assassinating her only months later. This instigated retaliation on the Sikhs and resulted in about 3000 deaths. It is this event that the Sikhs refer to as “the great massacre”. 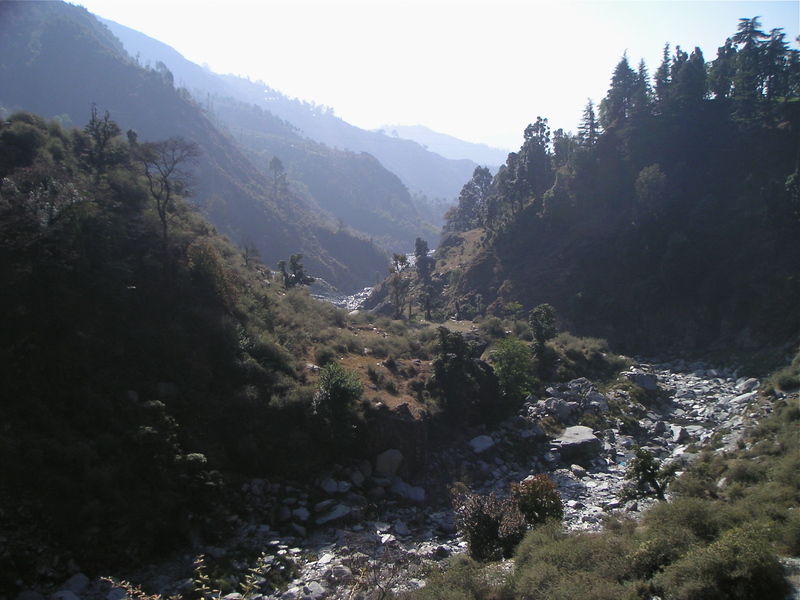 Bhagsunag is located about 2 kilometers north of McLeod Ganj in the state of Himachal Pradesh. It is most noted for its temple and waterfall which legend reveals that a demon king, Bhagsu, had tried to take some of the water in Dull Lake by Dharamsala to help the people in Rajasthan. Before he reached his destination, the snakes that lived in the area discovered that some of the water was missing and fought with King Bhagsu, making the container of water fall – which metaphorically is the water fall that remains today. Before killing King Bhagsu, they gave him one wish – and he chose to have a temple built in his honour and declared that the waterfall had healing powers. 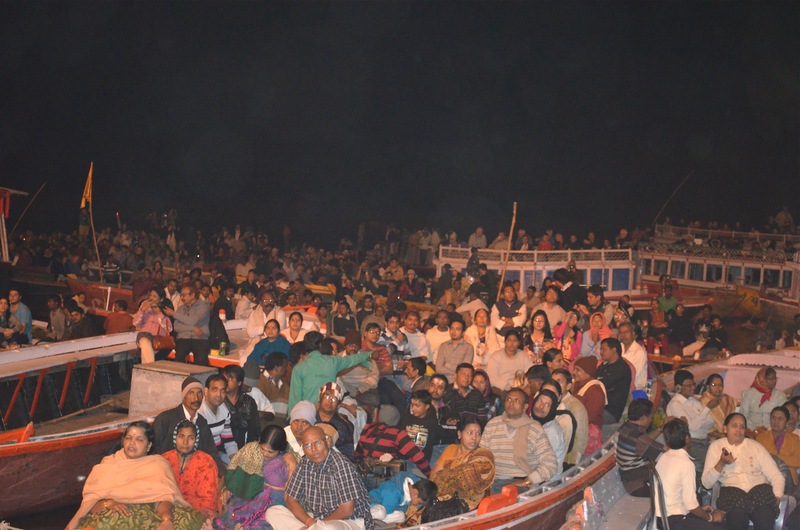 From that day, people from all over the world have come to visit the snake temple of Bhasu and swim in her waters. The actual town of Bhagsunag is quite small and functional for it’s townspeople and is often visited on a day trip from McLeod Ganj’s busy tourist area. Ahmedabad has been at the heart of many political uprisings in the fight for independence and fair treatment. Dating back to the 18th century when the British tried to occupy the city to the Dandi Salt March in the 1930s the people of Ahmedabad have worked hard to survive its oppressors. Mahatma Gandhi took residency in Ahmedabad along the Sabarmati river from 1917 – 1930 and established the Sabarmati Ashram which is now a museum and the headquarters for the Gandhi Portal. Ahmedabad is very well known for its crafts and textile industry and many of its citizens are thriving through non-government organization (NGOs) that assist laborers and factory workers to be paid fair trade value. Other NGOs such as the Self Employed Women’s Association (SEWA) are working hard to protect, educate, and empower women in the greater Ahmedabad region. The word of their groundbreaking work has spread across some parts of India and beyond its borders in an effort to unite women. Ahmedabad is also considered an educational center in Gujarat and has many universities and colleges for higher education. 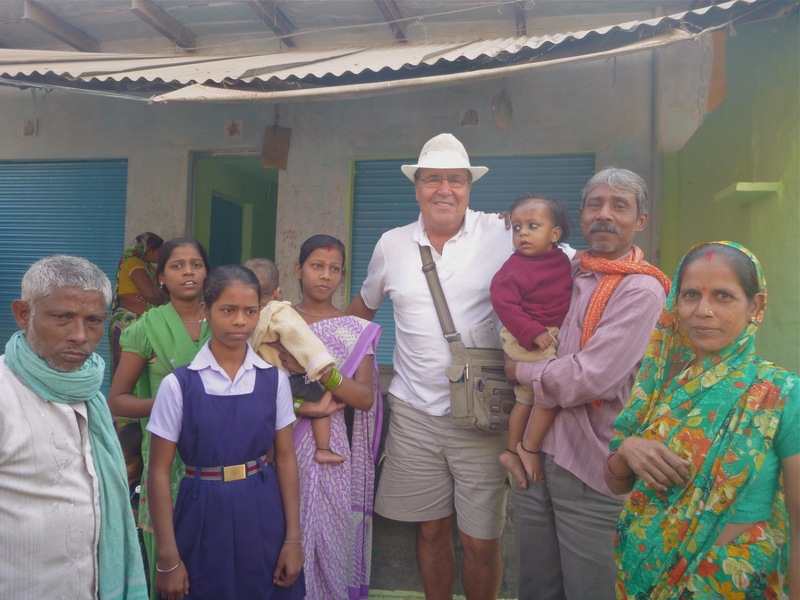 The diversity of soundscapes in this city expresses a full spectrum of lived experience from the stillness of Gandhi’s reflection to the generocity of citizens to the determination to keep traditional foods alive to the absolute fortitude and relentless passion to educate, empower and inspire woman and men to choose their destinies and create the change they want to see in the world. Rishikesh or the Gateway to the Himalayas is located very close to the holy city of Haridwar and is virtually a “carless” community nestled along the river Ganga. Rishikesh is the point where the Ganges flows from the Himalayas into northern India. Because of this Rishikesh is also considered a holy city and is completely vegetarian by law. It is the home of many yoga centres, and spiritual centres that preserve Vedantic studies (study of the Vedas). The famous British band, The Beatles visited one of the larger ashrams in Rishikesh – the Maharishi Mahesh Yogi Ashram in 1968. They recorded around 50 songs while living at the ashram, some of which can be heard on their album White Album. The ashram has been closed for many years, but here is a picture of the meditation caves that are spread out around the perimeter of the ashram grounds. 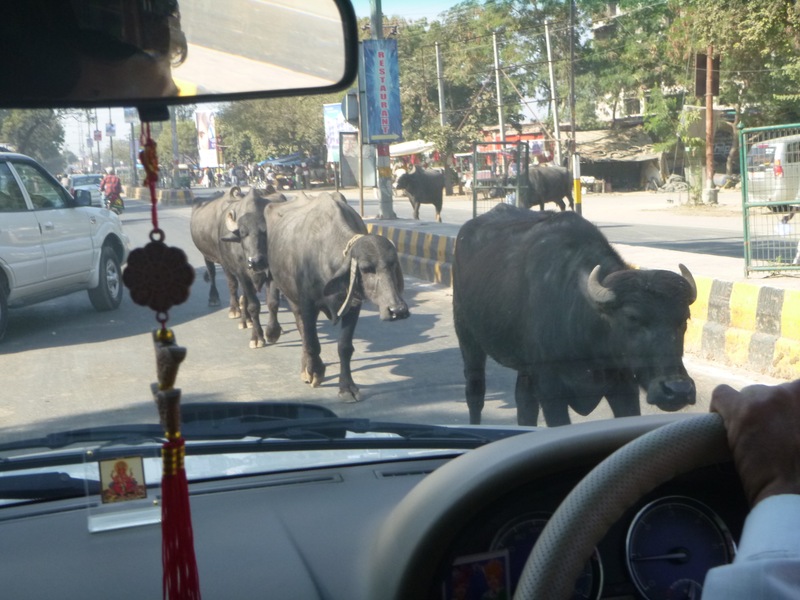 We arrived in the late afternoon and didn’t quite understand why the driver dropped us off before we were in the town of Rishikesh. We soon learnt that there were no cars allowed in the Eastern side of town where our hotel was. The air was cool but the sky was a bright blue and full of sun. We started to make our way across the suspension bridge over the Ganges where it is said that Rama did penance for killing Lanka (a demon king). Once across we walked along the store lined path along the river and eventually found our way to the hotel. That afternoon we heard the amplified call to aarti and followed down our windy street to the river. I was delighted to see a giant white Shiva in the middle of the river lit up in pink hues, the sun slowly falling toward the horizon. I sat down on the steps to the left of the tabla, harmonium and zither players. An older man chanting into a mic caught me watching him and smiled as his voice resounded throughout the streets. I took a deep breath as boys dressed in saffron robes and shaved heads, ran past me to gather around a fire pit. I watched as they moved around and settled in before the fire keeper watched over the fire. 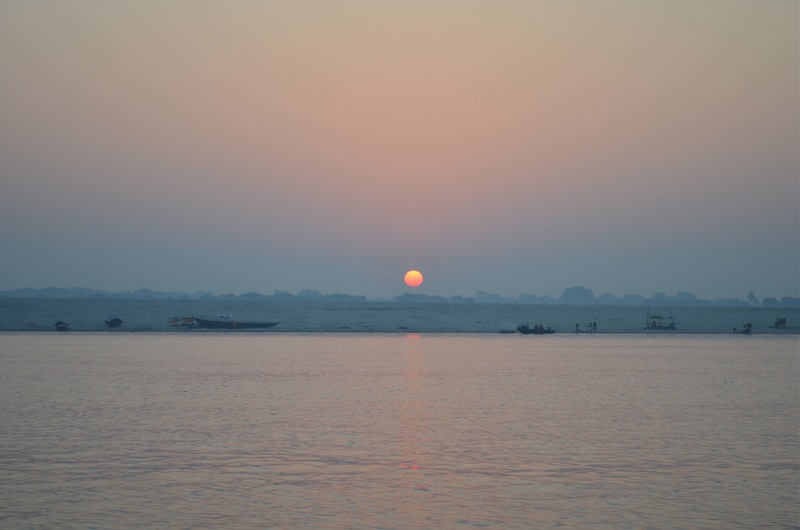 I looked out at the water, Shiva’s reflection rippling off the Ganges and felt a surge of belonging – not necessarily to this particular place, but on a grander scale, to the unity of humanity and the expression of different cultures. More and more people gathered, tourists, local families, more young boys and then the sadhus arrived and sat in the center and the ceremony began.